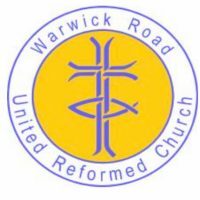 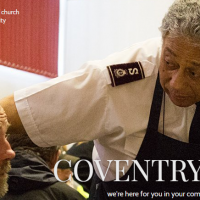 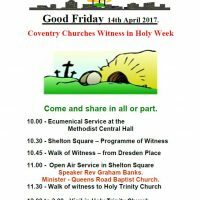 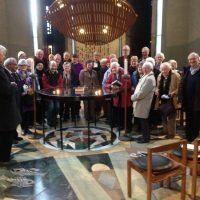 offer chaplaincy support services, job clubs and workplace support for both employees, employers, and those out of work, in the Coventry and Warwickshire area. 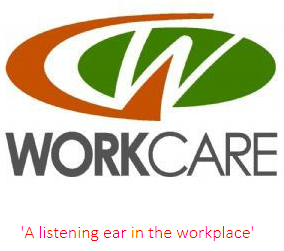 Most of all, a listening ear in the workplace! 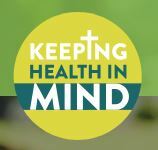 Listen to their story – encourage them with your prayer!